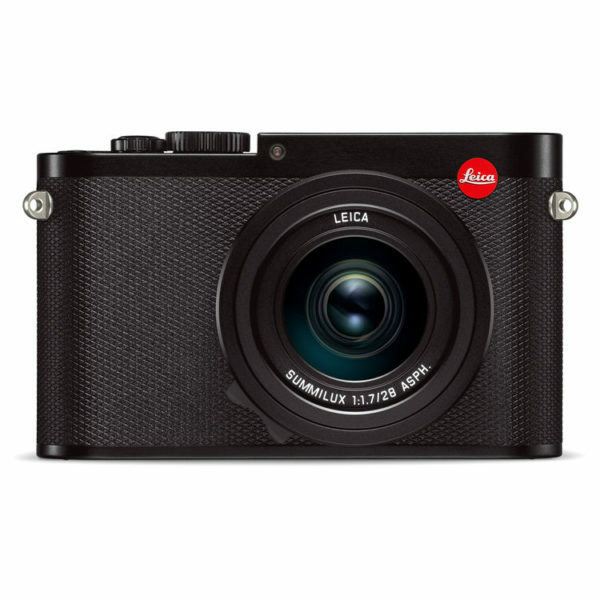 Leica Q2 is coming! According to the latest news from NC, this new full frame compact camera was already registered online. It will be officially announced very soon. The code of Leica Q2 is named “4889” and it would have a 47MP full frame sensor.